A comfortable Female only house! 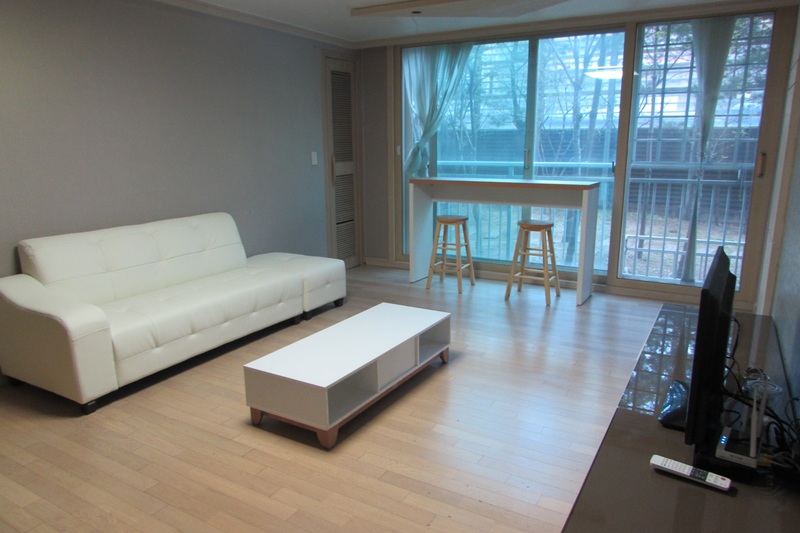 There is the bus stop right in front of the house and it has a good excess to get to major universities such as Korea, Sungshin Women 's, Hanyang, and Seonggyungwan Univ by bus, so it is a perfect house especially for students. Furthermore, there are good facilities in the apartment complex such as the bank and a connivance store. Not only that, there are department stores, discount stores, and Korean traditional markets nearby Gireum station. We held the Happy Halloween Party in Seoul!